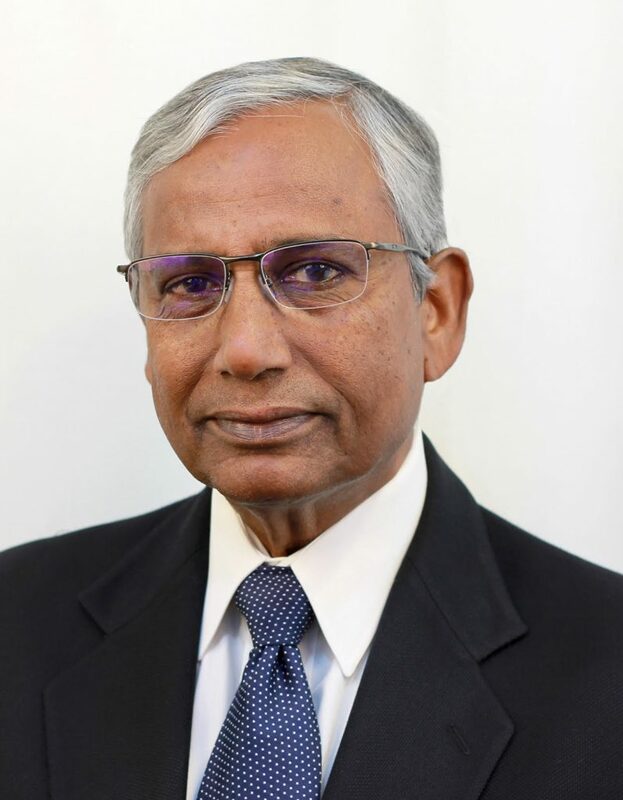 Dr Arum Punnia-Moorthy graduated with a Bachelor of Dental Surgery (Hons) from the University of Sri Lanka in 1972. Since then Dr Punnia-Moorthy has had over 35 years of teaching experience in a number of University Dental Schools namely Peradeniya (Sri Lanka), University of Bristol (UK), University of Liverpool (UK), University College London, Eastman Dental Hospital (London) and University of Sydney and an impressive clinical training and practice of Oral & Maxillofacial Surgery at many affiliated University Hospitals in the United Kingdom and in Sydney. He received a WHO scholarship to commence his postgraduate training at the Institute of Dental Surgery, Eastman Dental Hospital, University of London in 1976. He obtained his fellowships, FDSRCS (England) and FFDRCS – Oral Surgery (Ireland) and completed his Oral & Maxillofacial Surgery training in a number of University Teaching Hospitals affiliated to the Dental Schools in Bristol, Liverpool and University College London. He completed his Lecturer/Senior Registrar training and Ph.D in Oral Surgery (University of London) in 1986. In 1987 he was appointed as Senior Lecturer/Consultant in Oral Surgery and later the Head in the Discipline of Oral & Maxillofacial Surgery, Faculty of Dentistry at the University of Sydney. He obtained a Masters Degree in Medical Education (MClinEd) from the University of New South Wales in 1999, a unique achievement of his long and illustrious teaching career. Dr Punnia-Moorthy moved to private practice in Burwood in 1996 whilst retaining a part-time position as a Senior Lecturer at the University of Sydney. Since 2004 he has become full-time in private practice and is a visiting Oral & Maxillofacial Surgeon to Westmead Private, Strathfield Private and Holroyd Private Hospitals. Dr Punnia-Moorthy is a highly experienced Oral & Maxillofacial Surgeon who is dedicated to continuing education, teaching (undergraduate/postgraduate) and clinical research. He currently spends his time between private practice in Sydney, education in Sri-Lanka, playing tennis is hoping to spend time getting to know Geelong and the Surfcoast.